WHEN: July 3 - 28, 2017; Monday through Friday, 9am - 4pm. 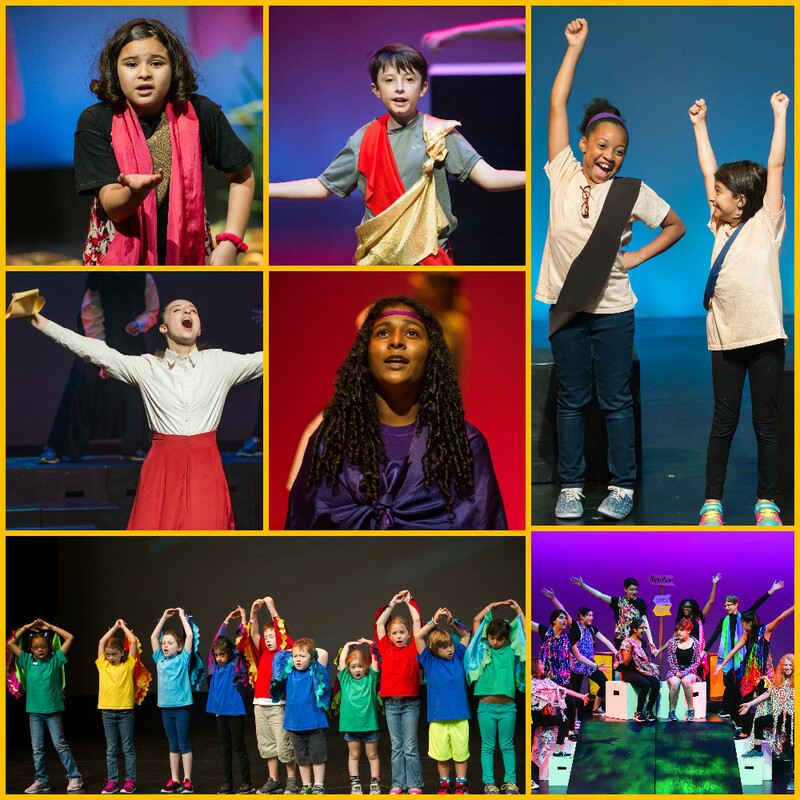 George Street Playhouse’s Summer Theatre Academy celebrates each student’s creative expression; providing a fun, engaging environment to explore theatre, develop self-confidence, and collaborate with others. Registration is open, but limited. Auditions are not required. Our nurturing staff of professional theatre artists offers classes for students 5-18 in the foundations of acting, movement, voice, musical theatre, and design.